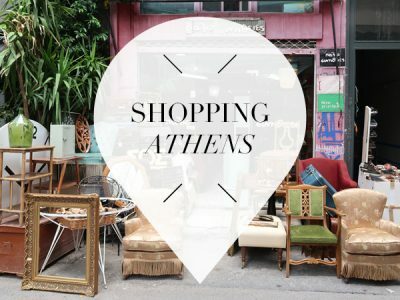 If you’re looking for something different for your next city trip then Athens is a must visit. 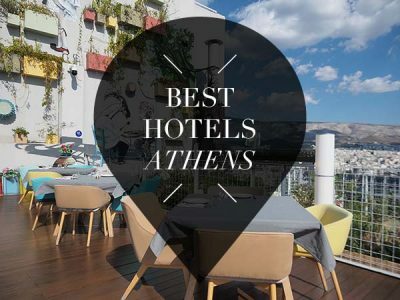 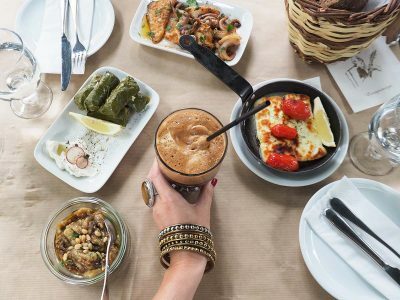 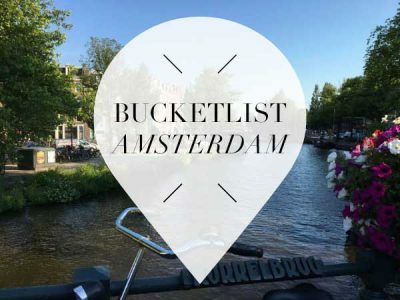 In the early spring the weather already starts to warm up, it’s very cheap compared to other cities, there are fantastic rooftop bars with views over the Akropolis, you can shop till you drop and the food at the restaurants is delicious. 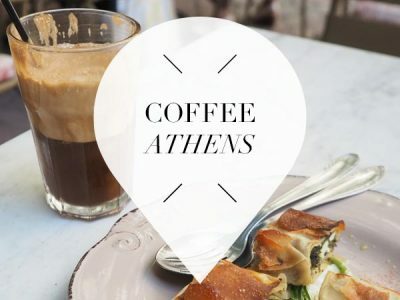 YES, we are in love with Athens as a city trip destinations. 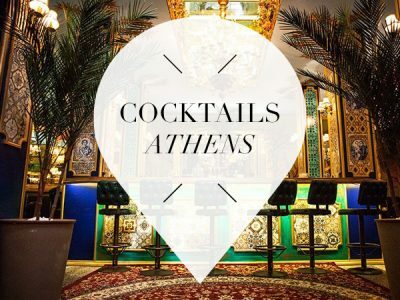 Especially because you can combine a few days in the city with a few days at the beaches near Athens. 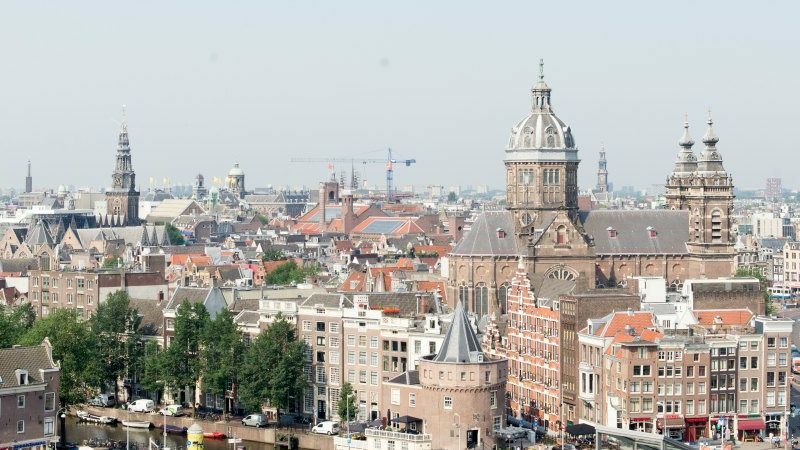 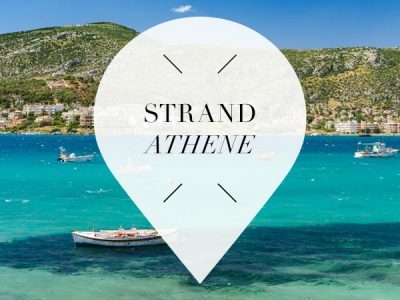 Or just go there for a day as some beaches are only a 20 minute tram ride away from the city center. 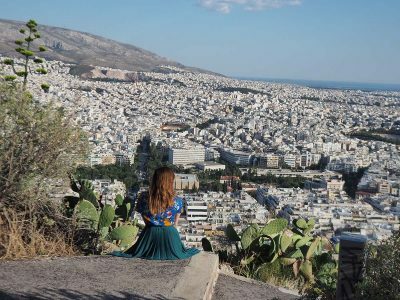 Athens is a huge city and when you’re standing on top of the Akropolis or Mount Lycabettus you really understand how big it is. 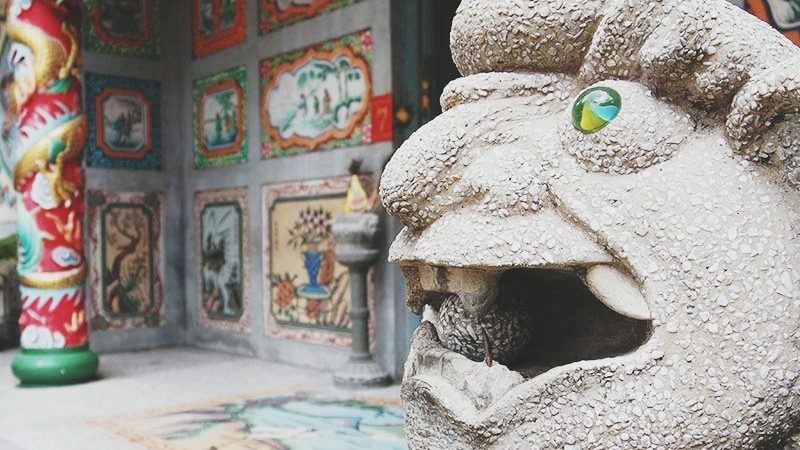 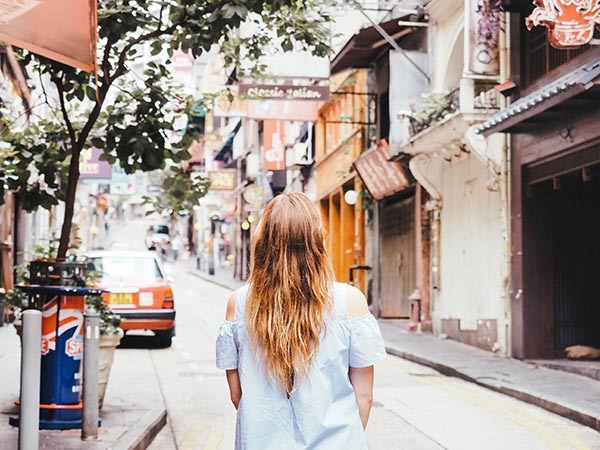 If you’re going there for more than three nights I can highly recommend you to book a hotel in different neighbourhoods. 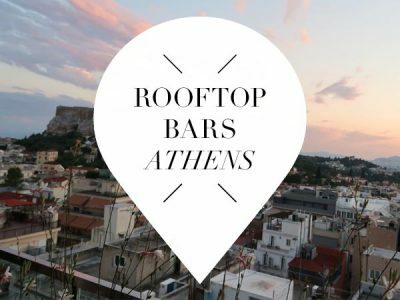 Begin your day with a frappé on one of the patios and end the day at one of the rooftop bars for the best view of the sunset over the Akropolis. 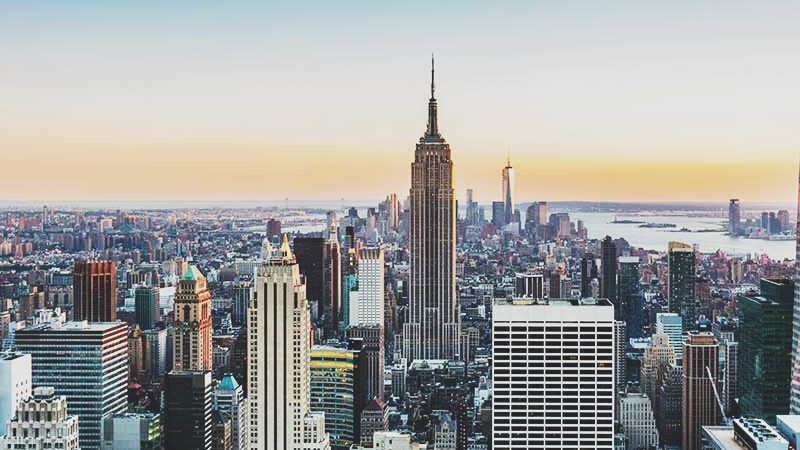 Trust us when we say it’s a view that’s hard to forget! 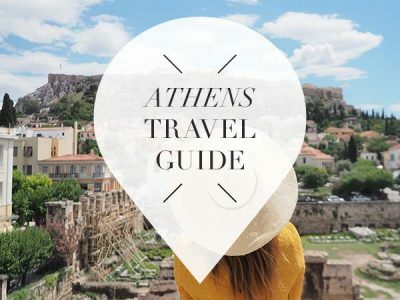 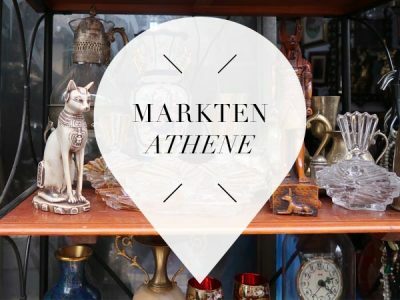 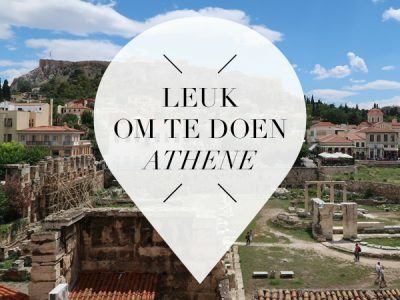 In this Athens travel guide we listed our best tips for a city trip so you can discover the city like a local.